These buildings and gardens were recognized by the NJ Historic Preservation Office to be eligible for listing on the New Jersey and National Registers under three of their four criteria. They deemed Pitney Farm to be worthy of listing as an irreplaceable New Jersey historic resource. Currently, Pitney Farm has no historic protection. The farm was purchased in 2009 by Mendham Township for the purpose of benefiting the community and meeting the needs of our citizens. 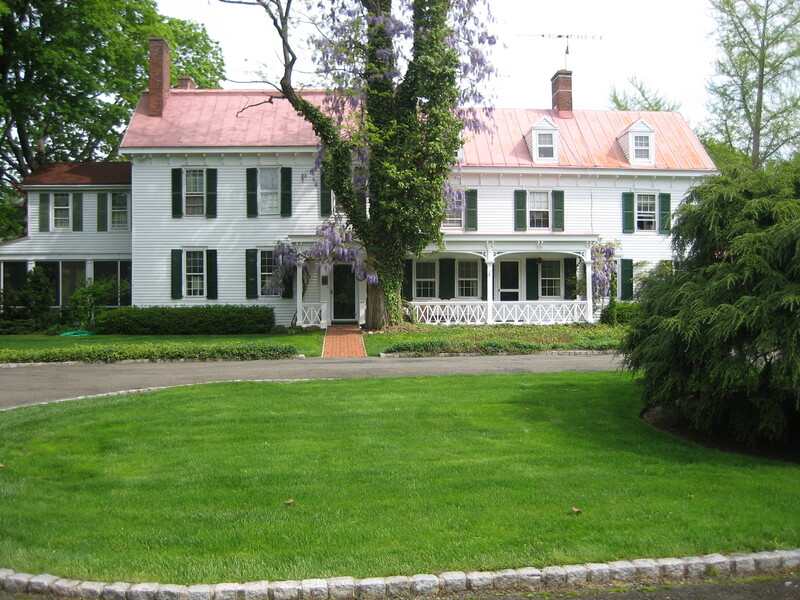 The current Mendham Township Committee, disregarding overwhelming community support and the recommendations of multiple historic preservation bodies, have directed the Township Attorney John Mills to pursue the sale of the historic 5.1 acre property at public auction. This would pit the developers against the community support to preserve historic Pitney Farm in perpetuity. The likely result of a public auction will be sale to the highest bidding developer, the loss of the historic structures on the property, and the building of as many residences as the property can accommodate. This intensive development of the site goes against current zoning and would increase housing density in Mendham. If you feel we need to keep Pitney Farm out of the hands of developers, if you are dismayed by the thought of losing Pitney Farm forever, please write a Letter to the Editor, e-mail each one of the 5 Mendham Township Committee members, and go to the “Get Involved” section of this web site. Those who want to see Pitney Farm saved and used for programming and spaces to benefit the community must make their voices heard now.